All Carthage homes currently listed for sale in Carthage as of 04/26/2019 are shown below. You can change the search criteria at any time by pressing the 'Change Search' button below. If you have any questions or you would like more information about any Carthage homes for sale or other Carthage real estate, please contact us and one of our knowledgeable Carthage REALTORS® would be pleased to assist you. "AMAZING NEW LISTING ON LAKE MURVAUL ON 2 DEEDED LOTS, 2 STORY WITH 2 MASTER SUITES OVERLOOKING THE LAKE, HUGE OPEN DEN AND KITCHEN WITH GRANITE BAR AND GOURMET KITCHEN. 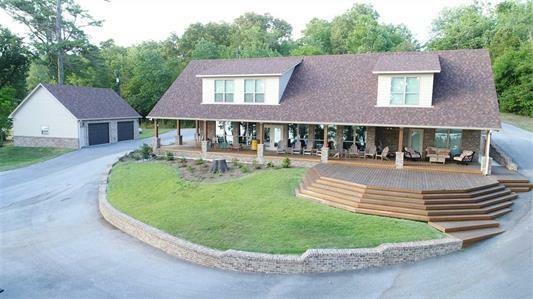 FULL LENGTH COVERED BACK PORCH AND DECK OVERLOOKS LAKE AND 2 STORY BOATHOUSE WITH UPPER LOUNGE AREA. 2 BOAT STALLS WITH LIFTS AND NEW BENNINGTON PONTOON IS NEGOTIABLE. OVER $200,000 SPENT ON FURNITURE IN THE HOUSE AND IT IS ALSO ALL NEGOTIABLE FOR SALE WITH SALE. DETACHED 2 CAR GARAGE PLUS WORKSHOP AREA. 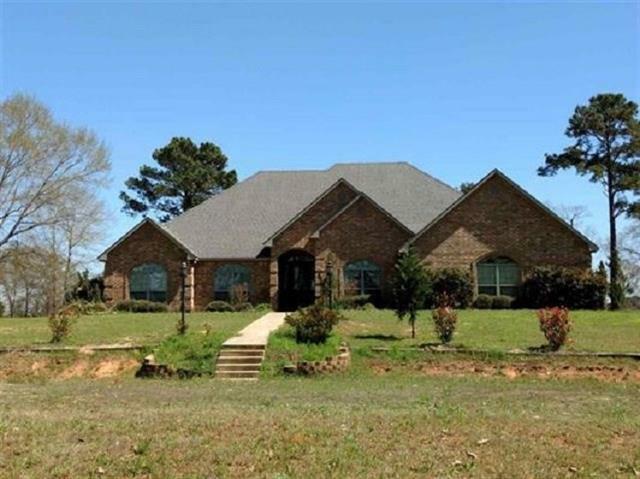 VERY SECLUDED AND QUIET A"
"Beautiful country two story home on a private 50 acres. Large workshop with slab, complete fencing, and partially in-ground pool with deck are just a few of the amenities this property has. This home offers over 3300 sq. ft. of living space which includes a media and separate bonus room, cathedral ceiling and wood beam in den with a gorgeous rock fireplace. This property is a must see to appreciate all the custom details it has to offer." "LONELY BARN NEEDING HORSES! THIS RANCH HAS IT ALL. OVER 8 ACRES AG EXEMPT PROPERTY WITH GORGEOUS, UPDATED HOME. NEW SEPARATE OVERSIZED 3 CAR GARAGE, FRONT, BACK PORCHES, 3 BEDS, 3 FULL BATHS, HUGE SECOND LIVING AREA OR STUDY. SPA-LIKE CUSTOM MASTER BATH WITH BARN DOORS, SEPARATE SHOWER WITH SEAT AND DUAL SINKS. UTILITY ROOM OFF MASTER BED.STAINLESS STEEL APPLIANCES, WINE FRIDGE, DOUBLE OVEN, GRANITE COUNTERTOPS AND HUGE ISLAND WITH 5 BURNER GAS COOKTOP WILL HAVE YOU SPENDING MORE TIME IN THE KIT"